A dogs tail can express various different feelings a dog is experiencing. You also need to take note of the entire body ears, posture, lips and body movement. There are ways to read the tail of the moment, Happy Tail, Nervous Tail, Unsure Tail, and Aroused/Aggressive Tail. Dogs are bred to be social and most tails we encounter will be happy. 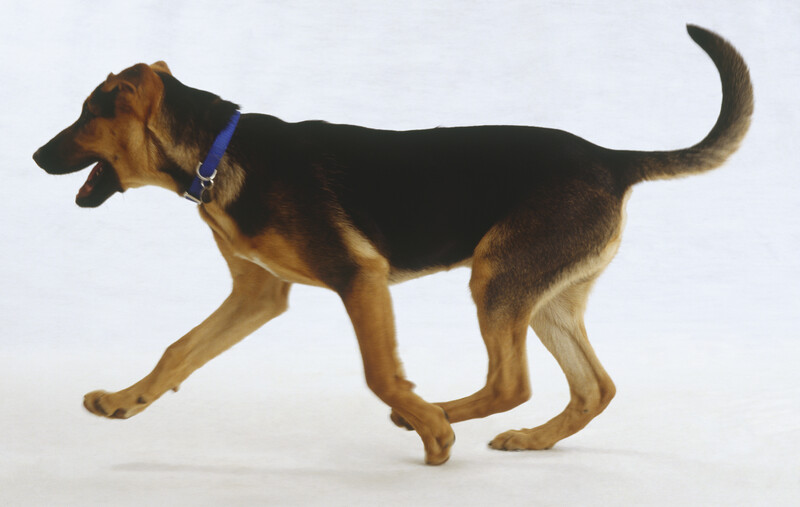 Similar to a rubber band or cooked spaghetti, a happy dog’s body is wiggling and moving. The tail can be high or level with the plane of the back, with a very wide and loose back and forth wag. The dog’s ears are in a relaxed position (not pinned back), and the mouth is either relaxed open or softly closed. 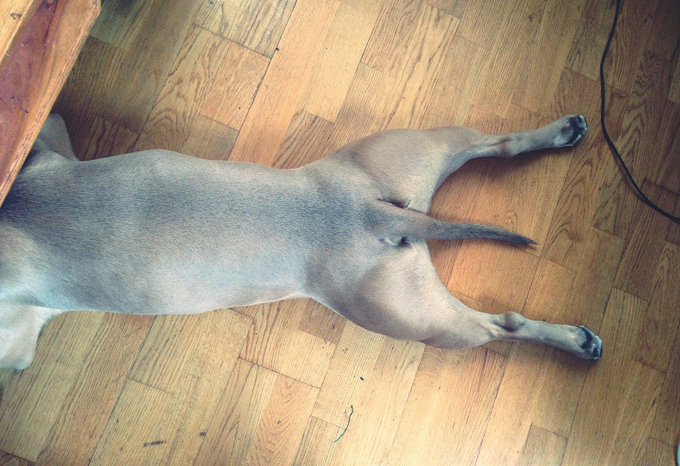 A nervous or unsure dog will carry his tail below the plane of the back and maybe even tucked between the legs. Only the tip, is moving. This pup is slinking along either toward or away from you. The dog may curl its body a bit away from you with a lifted paw. This dog may still be social, he is just not sure what to make of you. Be gentle, go slow and be calmly reassuring. Let the pup approach you. This is high over the plane of back. It is tightly waving, just at the tip. There might not be a rhythm to the wag, it’s more erratic. 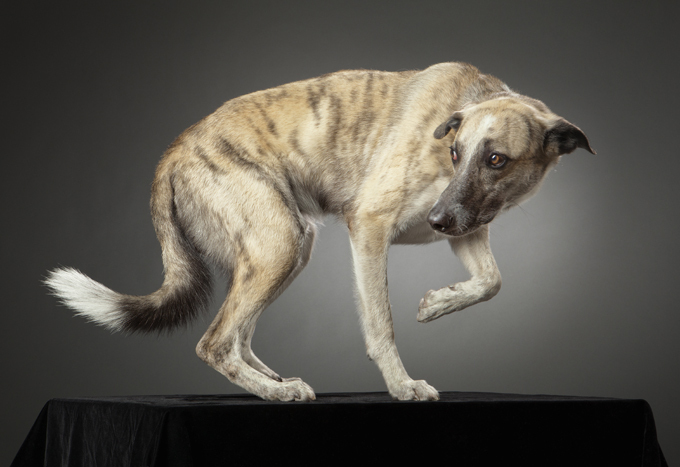 This tail is accompanied by a stiff dog, possibly planted on all four paws,the body appears almost “frozen still,” and you can see the whites of the dog’s eye. This dog might also give you other warning signs, like lifting its lips, growling, or barking. 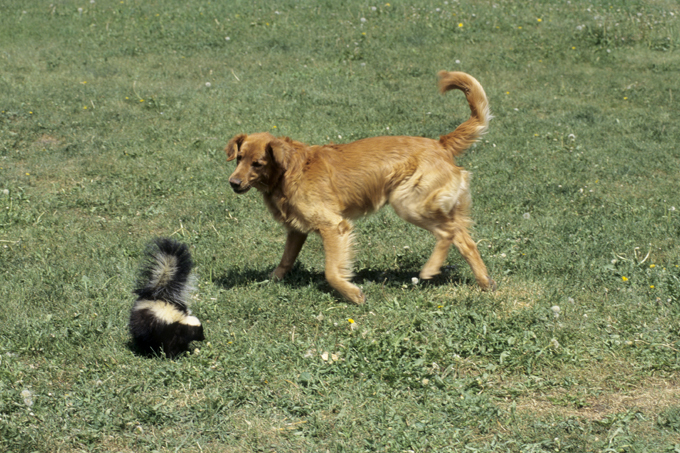 Hopefully these tips can help you to interpret what a dog’s tail is really telling you.